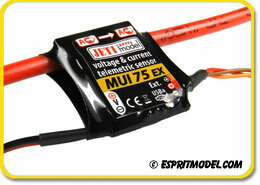 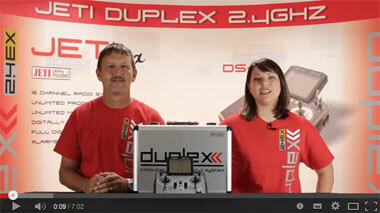 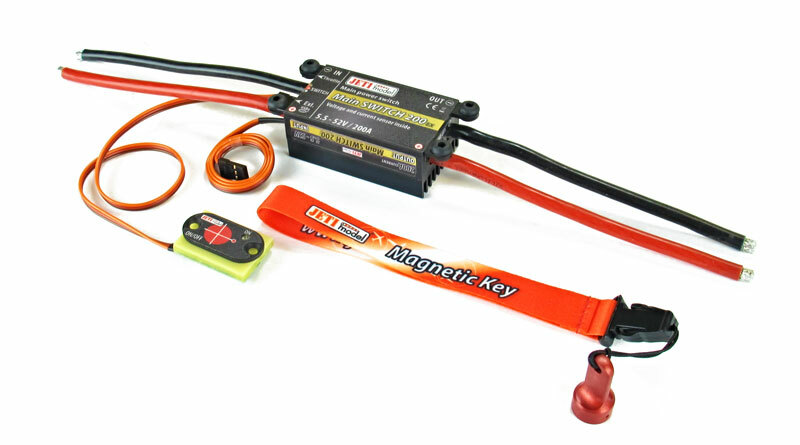 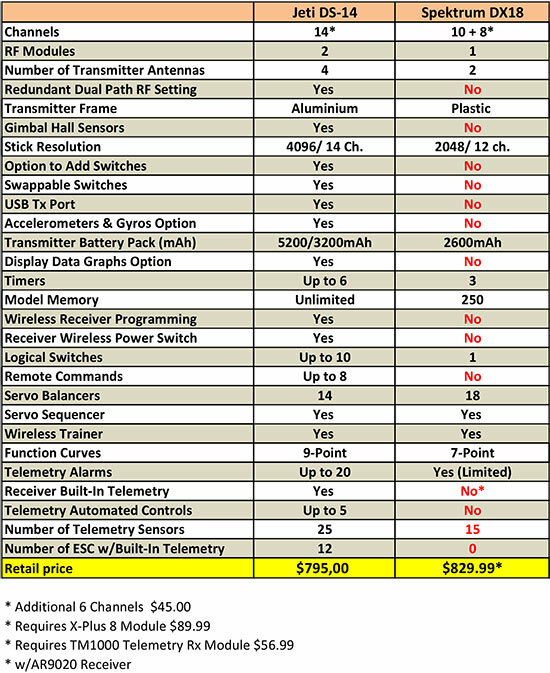 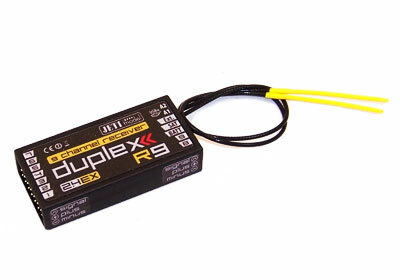 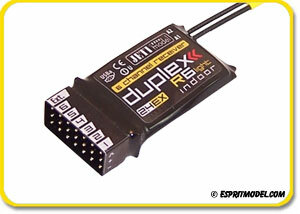 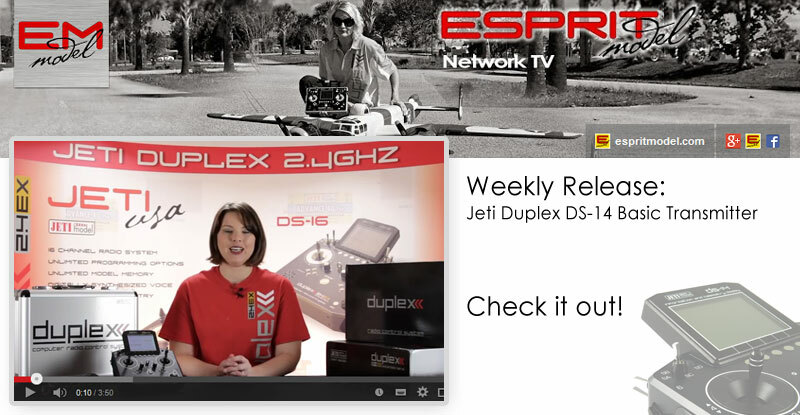 Compare for Yourself the Features of the Jeti Duplex R9 and the Spektrum AR9020* Receivers!!! 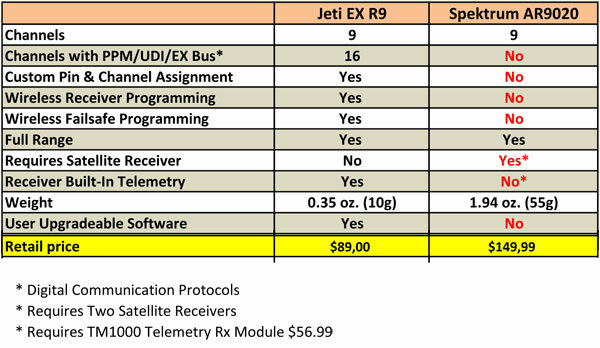 Jeti Telemetry Sensors (25 and Counting)!!! 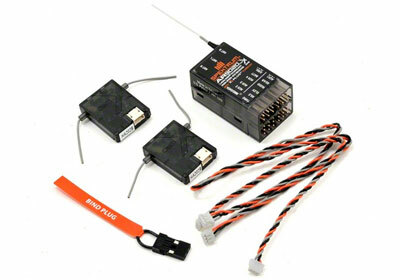 Jeti Standalone Telemetry with Programmable Voice & Alarms for ANY Radio System!!! 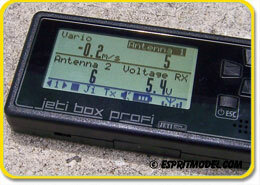 The JetiBox Profi is designed to be an easy to use mobile wireless device for viewing, processing and storing your telemetry data or for programming JetiBox compatible equipment.